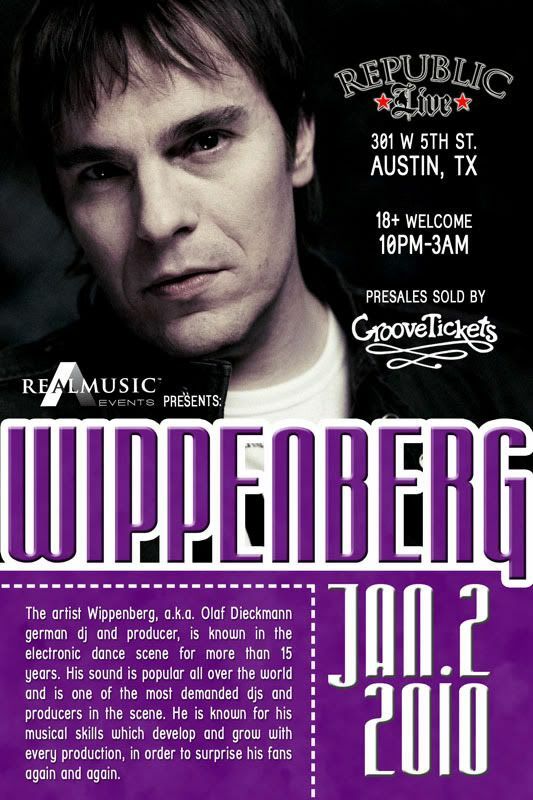 RealMusic Event's is AT IT AGAIN! JANUARY 2nd 2010!! 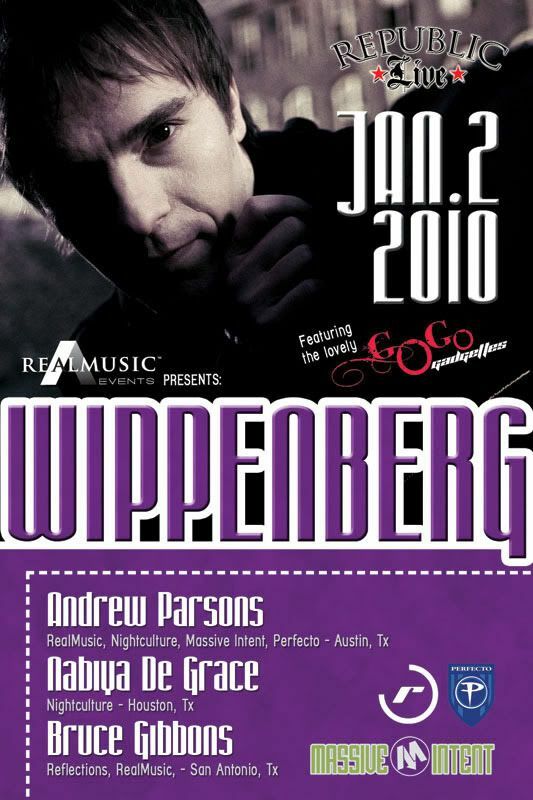 For his first ever Texas appearance, World Renowned WIPPENBERG! !